Anyone have a spare $16,000 lying around? 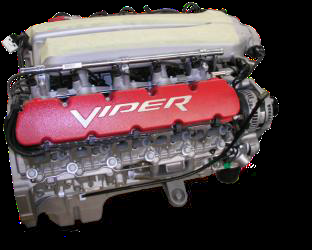 Mopar has a select few Viper Crate Engines for the 2007-2008 competition coupe. Only 11 engines remain (as of 1/1/16)—act fast to get yours!